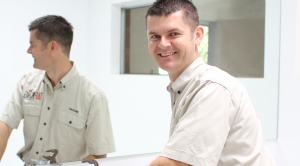 A blocked toilet in Brisbane will often start out with the toilet making a gurgling sound when it is flushed. Or the water in the bowl may fill up higher than normal and then drain down really slowly. At this point a lot of people seem to adopt a ‘wait and see’ approach hoping the problems will just fix themselves. Unfortunately in most cases these signs indicate that there is a problem and the toilet pipes are blocked. If left the problems usually get worse and you will find yourself in an emergency unable to use the toilet and sometimes the shower and sinks at all. If your toilet bowl is filling up with water, do not keep trying to flush the waste down. The septic water could overflow onto the floor, which is not very nice to clean up. 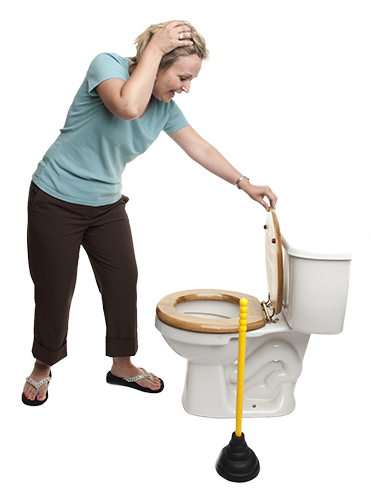 You could try using a plunger to clear the blockage; however, it may only be a temporary fix. If the blockage is more serious the problem will keep coming back. 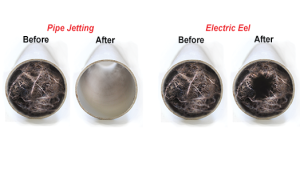 If the plunger doesn’t work and you want to solve the real cause of the blocked toilet find an experienced Brisbane plumber that works on blocked drains every day. They will know exactly how to fix your problem without wasting your time and money.